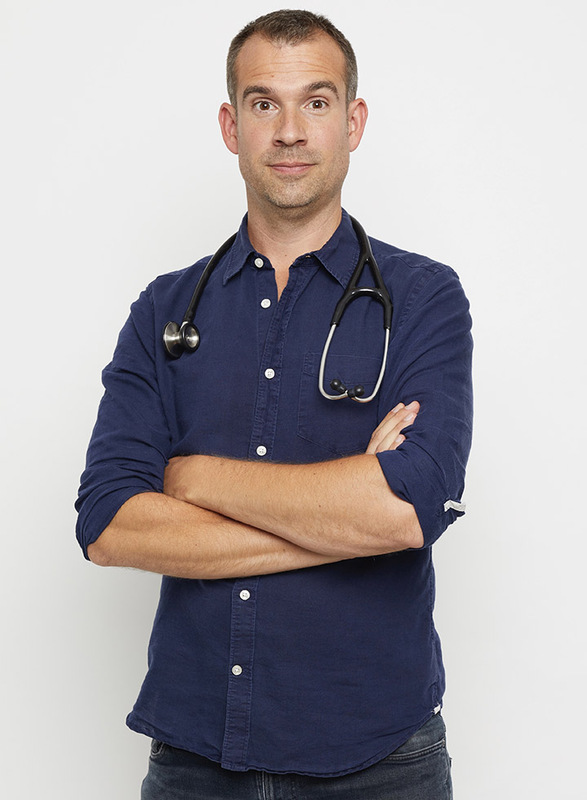 An amazing family-friendly science show with CBBC’s Operation Ouch! presenter Dr Chris. Come and hear from one half of TV’s favourite doctor duo - the Van Tulleken Twins. Dr Chris’s fun science demo will reveal that you have much more control over your body than you think. Did you know we have the power to control our anger, fear, and disgust? Dr Chris will show you howâ€¦You’ll laugh, you’ll SCREAM, but one thing for sure you’ll go home happy! The former King’s College boy will even share his embarrassingly bad school reports, giving hope to all young students.